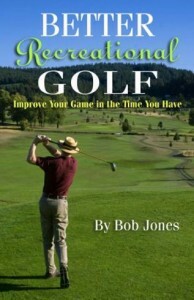 “That’s everything,” Sam Snead said, when Jim McLean asked him, “How important do you feel the grip is in the golf swing?” So many problems are caused by a bad grip, and so many are solved by a good one. Here is one aspect of a good grip that you don’t read about too much, but is nonetheless a vital feature. In Ben Hogan’s Five Lessons, he said the the V in the left hand should point to the right eye, and the V in the right hand should point to the chin. 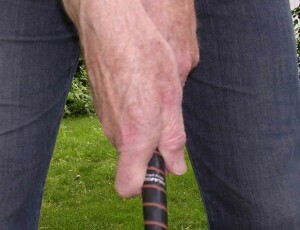 That’s a pretty weak grip, which most recreational golfers could not use successfully. What this alignment does, however, is get your hands working together as a unit, something your grip does not likely do for you now. 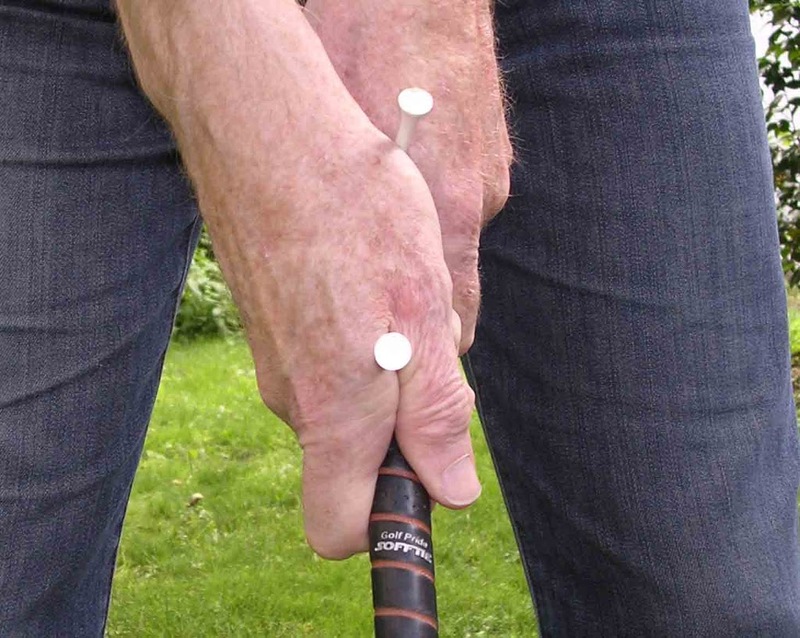 Try this: Put a tee between the thumb and forefinger of your left hand, all the way up in the V. Put another one in the same place of your right hand. Now take your grip. The tees should be lined up and pointing in the same direction, as in the pictures below. If they point off to different places, the means your hands are not lined up, and thus not working together. 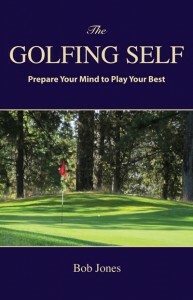 Everything good in your swing is working under a great handicap. Controlling the ball could be a problem. The good news is that it is not necessary for the Vs to be pointing in the exact direction that the Hogan grip describes. You might want to rotate both hands to the right, but in doing so, making sure the tees end up pointing in the same direction. 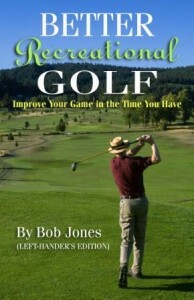 There is, on the other hand, Sam Snead’s method. He tells you to have both Vs pointing to the right shoulder. 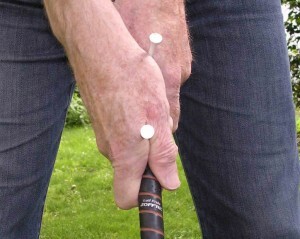 That’s a stronger grip, good for most recreational golfers, but it gets the hands out of alignment. The tees will be pointing in different directions. It worked for Snead, and it might work for you. But if it doesn’t, the Hogan method is something you can try. It could be the only adjustment you need to make to bring every shot around to the center. That’s what it did for me.